At Morcon, we take pride in providing affordable commercial paper towel dispensers that offer convenience and cleanliness. 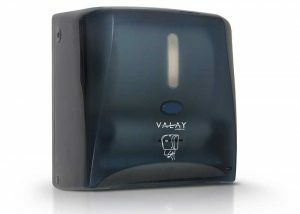 Our bathroom towel dispensers are durable and ideal for use in a variety of environments, including schools, offices, restaurants, commercial buildings, sports stadiums, and more. Our roll towel dispensers pair nicely with our line of hardwound towels, making it easy to purchase everything you need in one convenient place. If you’re looking for an affordable, long-lasting solution for your commercial paper towel dispenser needs, look no further! Morcon’s affordably priced roll bathroom towel dispensers are just what you need. 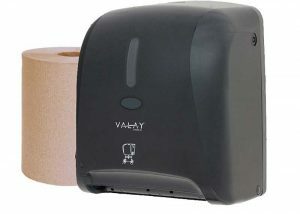 Not sure which bathroom paper towel dispenser will work best for your facility? Our team would be happy to point you in the right direction. Give us a call at 518-677-8511 or fill out our contact form to get the conversation started!